It's time to pull back the curtains and shine! It might not be a pretty story. It might be inspired by pain. It might be about some tough stuff you’ve been through. But you figured out how to persevere, and you gleaned the most valuable lessons of your life as a result. But you aren't sure where to begin. Let's face it. Writing any story, much less your own, can be overwhelming. So you push it to the back burner. But that's a big mistake! It'll stifle your business. Your story is a foundational element of your marketing. It'll stifle your soul. You can't keep your story buried inside you and hide any longer. There's no avoiding it; you must do the work necessary to get your story out. You must give yourself permission to own it, craft it, and share it. So let’s take the first step – together. Let’s handle this in a fun, powerful, efficient, and beautiful way – through Story Boarding! 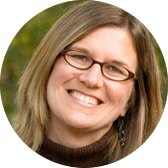 ​​Storyboarding is a powerful (and fun) clarifying tool. 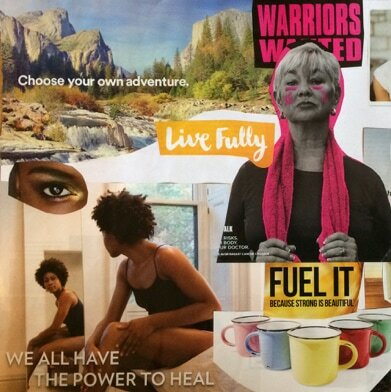 You've heard of vision boarding as a powerful manifestation tool. I'm excited to introduce a new twist: Storyboarding. This hands-on, visual storytelling process is the perfect first step to clarifying the arc of your brand story. So loosen your grip on that pen, and let's get started. for only $27 (normally $97)! ​Act fast! This offer expires soon. You need to align your mission with your message so you can attract more clients you love. You're pivoting/upleveling your business, and you need to get your brand story and message on point. You're open to a little woo and fun as part of your business plan. 1: What's a Brand Story? One-time offer! Grab it all for only $27 (normally $97)! ​Don't sit on the fence for too long – This offer expires soon! REFUND POLICY: Fees are non-refundable.